He then joined the Faith Temple Baptist Church, where his father pastored.During his young adult years at Faith Temple, he taught Bible study for seven (7) years, and served as the minister of music for eleven (11) years. There his gifts as a teacher, musician, and composer would mature. Through the years, Tolan Morgan has appeared on the albums of various gospel music artists within the metropolitan Detroit area and abroad.In December 1995, Tolan Morgan graduated from Purdue University with a Bachelor’s degree in Communications & a minor in Philosophy. Yet, God would further reveal His purposes in this man’s life when he acknowledged & announced his call from God to walk in the office of a preacher in July of 1997. On August 24, 1997, Tolan Morgan preached his initial sermon at the Sweet Kingdom Baptist Church, and was ordained in February of 1998. In August 2012, he received an honorary Doctorate of Divinity from St. Thomas Christian University of Jacksonville, Florida. He is a challenging, dynamic preacher. He is dedicated to the mission of leading others to Jesus Christ through the Word of God. In January of 1998, God blessed Rev. Morgan’s life with a ‘good thing’ when he met Laneen Orange. On September 25, 1999, Rev. 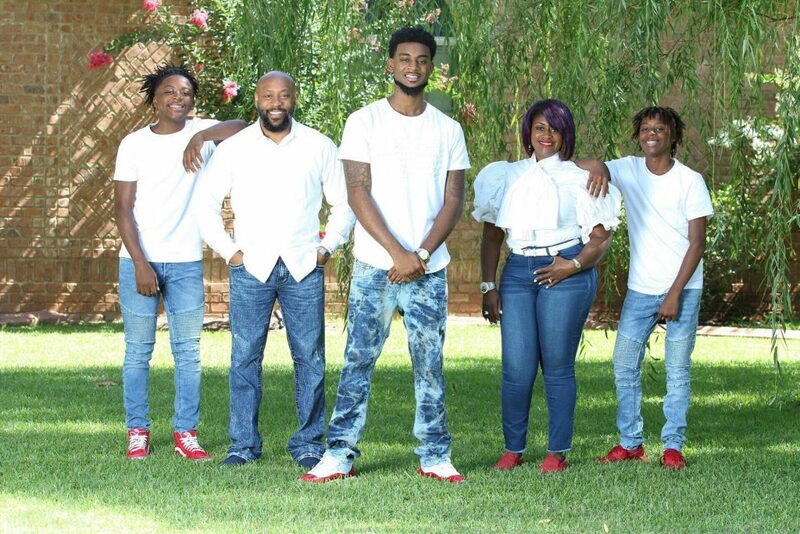 Morgan & Laneen united in holy matrimony, and they are the proud parents of three (3) sons: Richard, Tolan, Jr. and Harold.All that God had done in the life of Rev. Tolan Morgan would shape and prepare him for the awesome assignment of leadership. In February of 2001, the Lord elevated him to the pastorate of the New St. Paul Missionary Baptist Church in Detroit, MI. He was installed as pastor of the church on March 4, 2001 and pastored there from March 2001-March 2015. During that time, God grew the church from approximately 200 people to an active membership of 1500 persons. Under Pastor Morgan’s leadership, New St. Paul not only grew exponentially but they also relocated to an 8-acre campus in June 2008. The campus included a 1000-seat sanctuary, a school, an activity center, and an administrative building. God is exalted for the successful body of work He allowed New St. Paul to experience under Pastor Morgan’s leadership.After 14 years at New St. Paul, God orchestrated another shift in the life and ministry of Pastor Tolan Morgan. In February 2015, Pastor Morgan was called to pastor the Fellowship Bible Baptist Church in Warner Robins, Georgia; affectionately known as ‘The Ship’. At the time of being re-assigned by God to Fellowship Bible, the church owns and operates 7 buildings throughout 40 acres of land highlighted by the “Faith Dome” sanctuary that seats 2500 people. 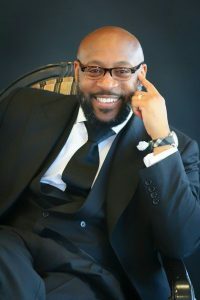 Praise God that the Fellowship Bible Church continues to grow and advance the Kingdom as The Lord sees fit.Pastor Tolan Morgan is a ‘much-sought-after’ preacher. His voice is heard preaching the gospel of Jesus Christ in churches, conventions, conferences, & revivals across the United States as well as overseas; in such places as the Bahamas & Africa. He has been featured preaching on The WORD Television Network. In 2011, Pastor Morgan was a recipient of the Rhythm of Gospel Pastors of Excellence Award. Moreover, it is Pastor Morgan’s desire to carry the gospel of Jesus Christ with power, anointing, revelation and edification. It is also his desire that the life of Christ would be manifested in his mortal being. “For greater is He that is in me, than he that is in the world”, I John 4:4.